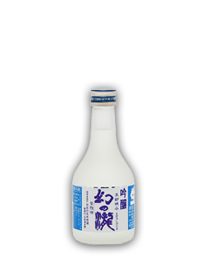 This 300ml small battled Namachozo has fresh taste and aroma. Its soft taste is good for any dishes. Good in cold temperature, with ice cubes if you like.